The central location creates the perfect holiday destination, both in summer and winter! 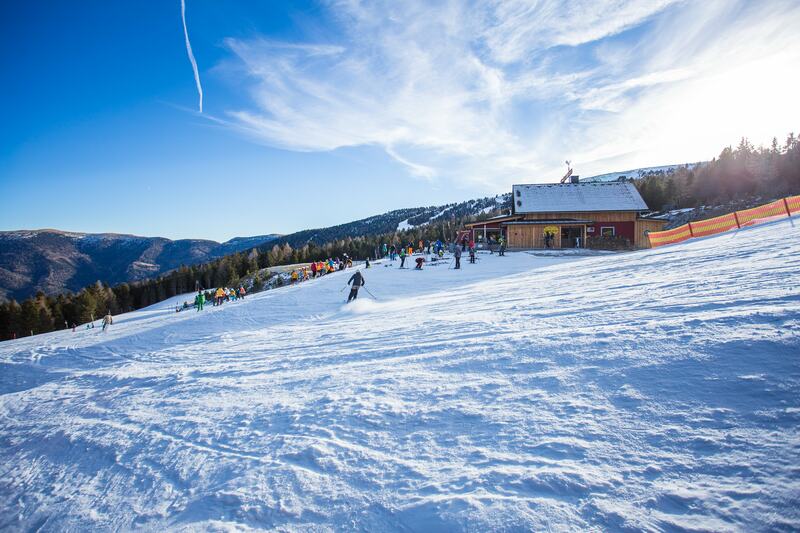 There are over two hundred sunny days and a guarantee for open slopes (during season)! For summer there are many hiking paths and great possibilities for bikers. The gondola is open in summer as well, from Sunday to Wednesday from 09.00 hours to 16.00 hours. Kreischberg is part of Murau, in the valley of Stolzalpe (1870m) and the Frauenalpe (2004m). 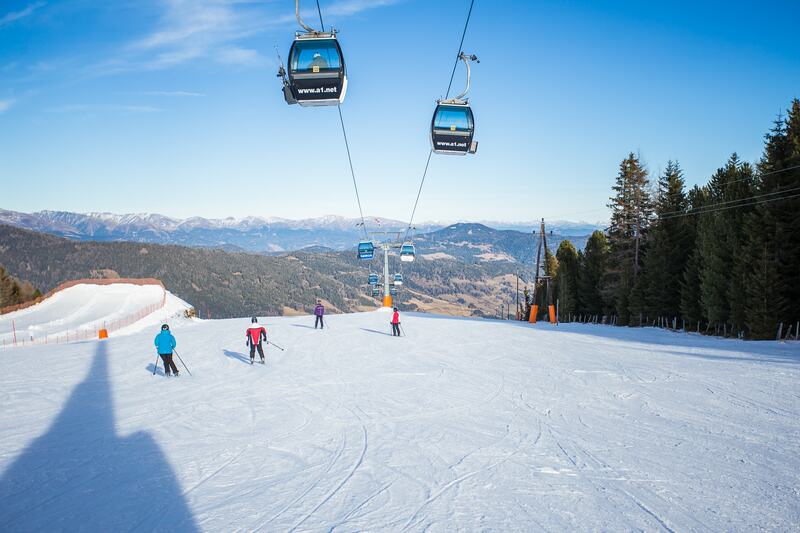 The child friendly wintersport destination has perfect slopes for both advanced skiers and beginners. 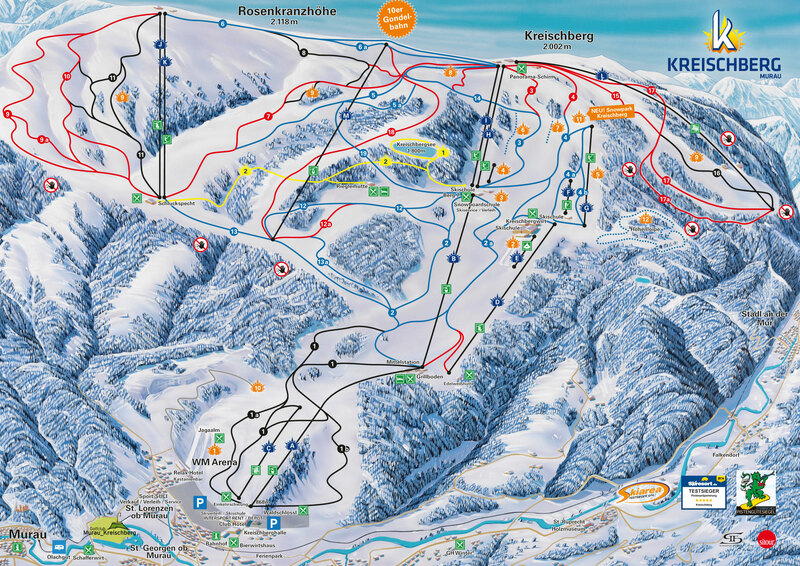 Kreischberg has many other ski areas very close by! The skipas ‘der Murtaler’ gives access to Turracher Höhe, Kreischberg, Lachtal, Hohentauern and PräbichI. A total of 55 gondolas and skilifts with over 150 km of slopes. After a long day of (apres) skiing you will be back at your chalet within 200 meters. The wintersport season starts in the first week of December. Op steenworp afstand van onze Chalet vindt u de skiverhuur van Intersport. 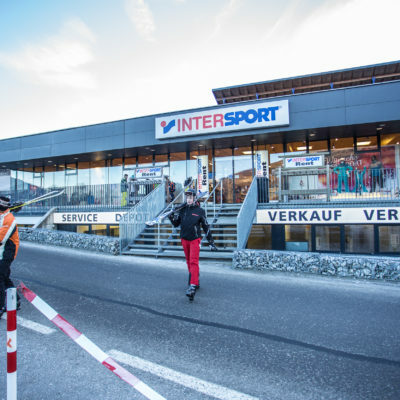 Bij Intersport Rent kunnen wintersporters in Kreischberg direct bij het dalstation hun uitrusting huren. 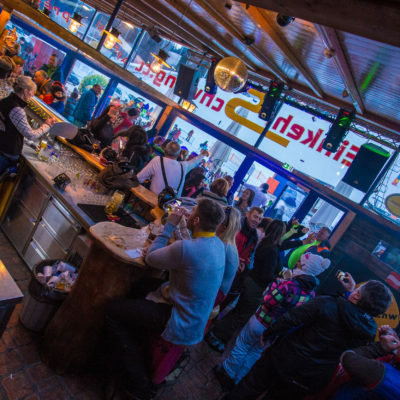 Het plaatsje biedt tal van mogelijkheden want je vindt hier een aantal leuke terrasjes op de pistes, goede restaurants en mogelijkheid tot après-ski.